Despite the fact that the return of hockey means that winter is right around the corner, it’s still a great time of year. The pucks were dropped earlier last week, and with playoff baseball, football, and now hockey, October is any sport fan’s dream. While the NHL’s regular season has proven to be a grueling 80 games — even more so as it’s difficult for players to remain healthy — a lot can happen from now until the spring when the playoffs roll around. This past offseason there were some team shakeups. Whether it was player personnel or front office issues, the league’s landscape looks quite a bit different than a year ago. But some things remain the same — take for example, the Chicago Blackhawks, having now won two Stanley Cups in the past four seasons, are still a contender in the Cup conversation. And that’s after they traded away some star power to open cap space. As the season progresses, one would think that teams like the Buffalo Sabres — who had just 23 wins a year ago, but drafted one of the most hyped players since Sidney Crosby — will make progress. Thus, this hockey season should be exciting. 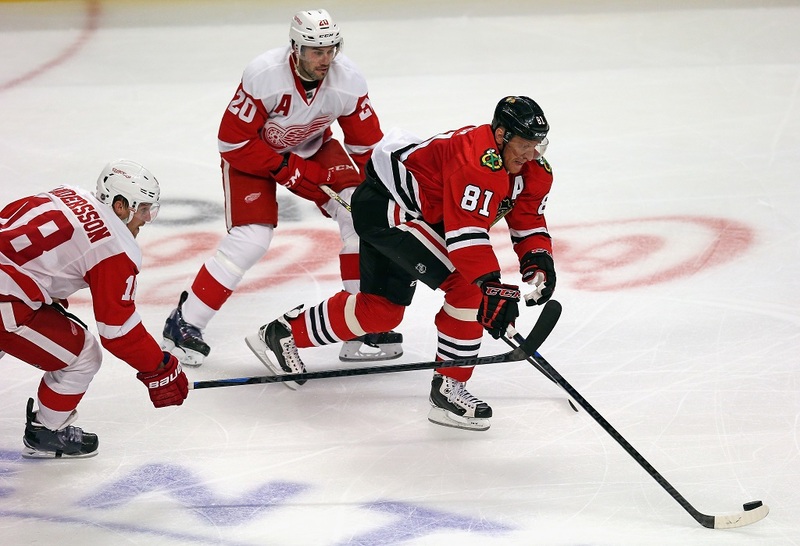 And while it’s easy to make season predictions such as the Blackhawks or Detroit Red Wings will make the playoffs, here are three predictions that aren’t expected: or at least not typical. The Edmonton Oilers haven’t been in the playoffs since 2006. And on top of that, they’ve had six consecutive seasons finishing under .500. Needless to say, the Oilers aren’t a powerhouse. But they’ve revamped their roster this season, starting with head coach. Bringing in Todd McLellan was by far the smartest move the team made all offseason. Despite his struggles in the last couple of seasons in San Jose, McLellan is a terrific coach and certainly can lead a rebuilding effort in Edmonton. 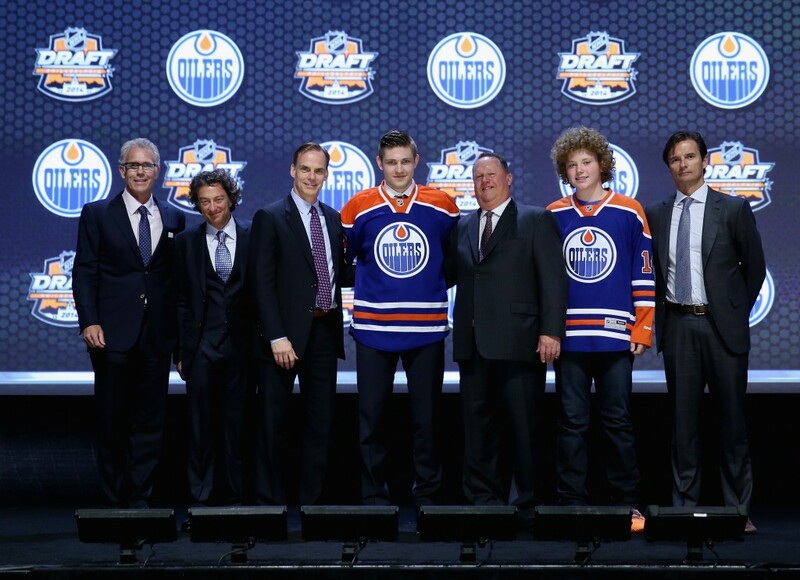 Furthermore, McLellan will have rookie sensation Connor McDavid at his disposal. McDavid’s the type of player who can become the cornerstone of a franchise, and with the guidance of McLellan, the two could become quite the dynamic duo. Though the Oilers didn’t make a lot of other bolstering roster moves, with a new leader, a prolific scorer in McDavid, and various additions to provide much-needed depth, Edmonton’s not the same pushover team anymore. Regardless of the depth and talent in the Western Conference, don’t be surprised to see the Oilers as a seven or eight seed in the playoffs this season. The Red Wings enter this season with the longest active playoff streak in all of North American professional sports — that is, 24 consecutive years. What has helped Detroit maintain this excellence was reliability in its head coach. After all, Detroit has gone through just three head coaches during this improbable streak. So when Mike Babcock decided to sign elsewhere this past offeseason — forgoing an offer with Detroit that would have extended his already ten seasons as head coach — it shocked the hockey world. Babcock quickly turned into the hottest free agent of the offseason. The Red Wings’ front office was quick to replace him, though. No later than a few weeks after Babcock signed a deal with the Toronto Maple Leafs, Detroit announced its next head coach would be Jeff Blashill, who has never coached at the NHL level. But the Red Wings believe that Blashill’s their man: after all, he has succeeded as a coach at the college level and with Detroit’s AHL affiliate, the Grand Rapids Griffins. While it’s easy to think that Detroit’s inability to resign Babcock would lead the decline of hockey in the Motor city, the opposite might very well be true. Detroit has a talented roster, a storied franchise, and with Blashill at the helm, the Red Wings will contend for the Stanley Cup. 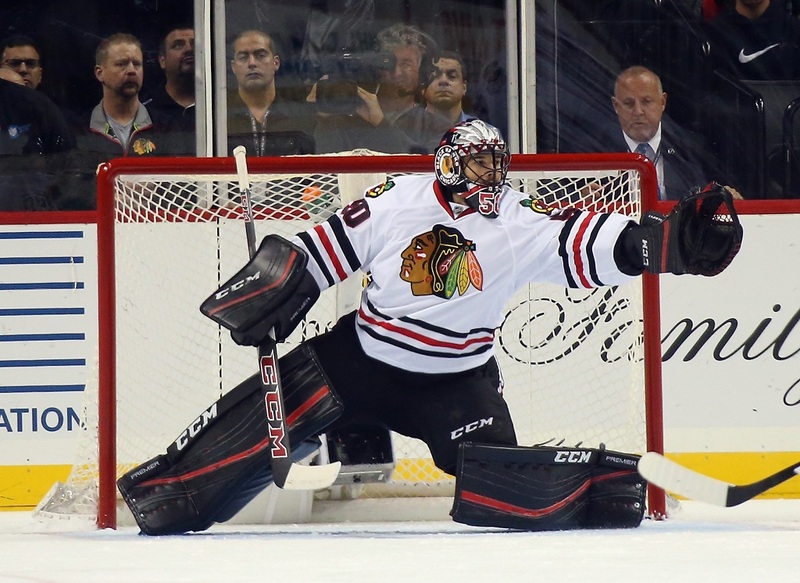 There’s nothing better in the NHL than a shootout to end the game. However, the league wants to limit the amount of shootouts and thus changed the rules of overtime. Instead of the previous rules, teams will play three-on-three hockey for the same five-minute period. While a shootout will ensue if the teams still remain tied after the five minutes, the league anticipates that with only six skaters on the ice, goals should come in the bunches. This new rule will open up the ice and allow for the skilled players to do so much more. Anytime sudden death occurs — in any sport, not just hockey — the game becomes much more tense. 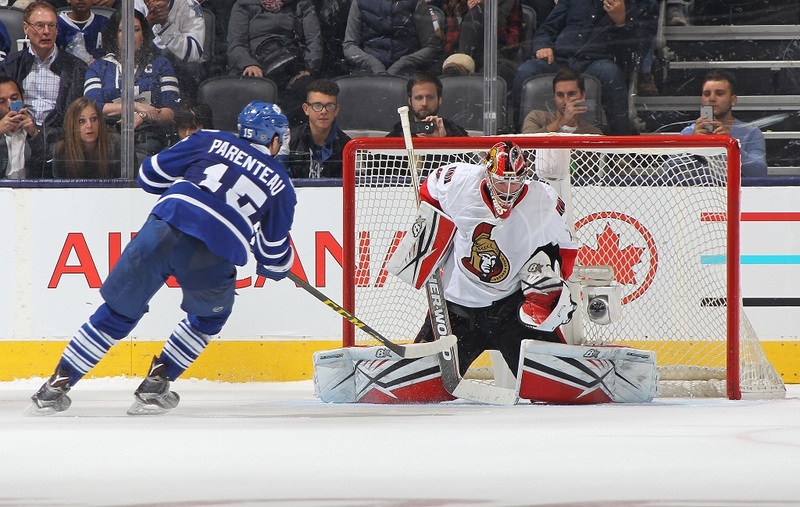 But the league was smart in this addition, as the five-minute overtime period will now generate more offense, more goals, and thus, more excitement.